We’re here to save you money. Own your vehicle outright without paying a single penny of interest with our 0% APR* Hire Purchase offer on the Citan, Vito and Sprinter – we’ll even include a £250 finance deposit contribution. And we’re also here to keep your business moving. Every van comes with a 3-year unlimited mileage warranty, 24/7 network support and free roadside assistance. 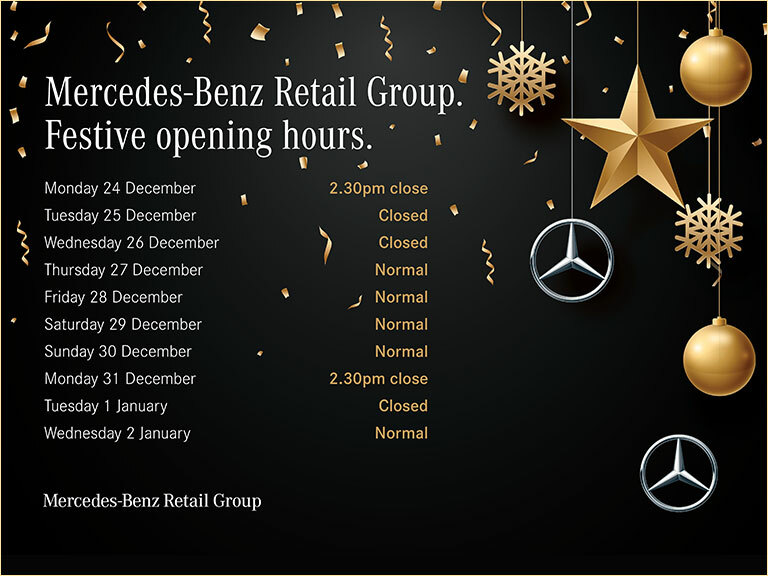 We Mercedes-Benz Retail Group UK Limited, or other Daimler Companies or, our dealership network, or our agents, may use your personal details and information we obtain from other sources to contact you about our group products, services and special offers, or customer services, or for the purposes of research and analysis. By providing us with your mobile telephone number or email address you may consent to being contacted by these methods (which may include SMS) for these purposes. Please tick the relevant box below to indicate your preferred method of contact. Terms & Conditions: *BUSINESS USERS ONLY. 48 month (1+47) Contract Hire agreement and 10,000 miles per annum. Contract Hire rentals exclude maintenance. No ownership available on Contract Hire. All rentals exclude VAT at 20%. Mileage and damage charges apply. Offer ends 30/06/2019. Mercedes-Benz Finance.